All of us want to spend some time in silence and to go to a peaceful place far away from civilization. 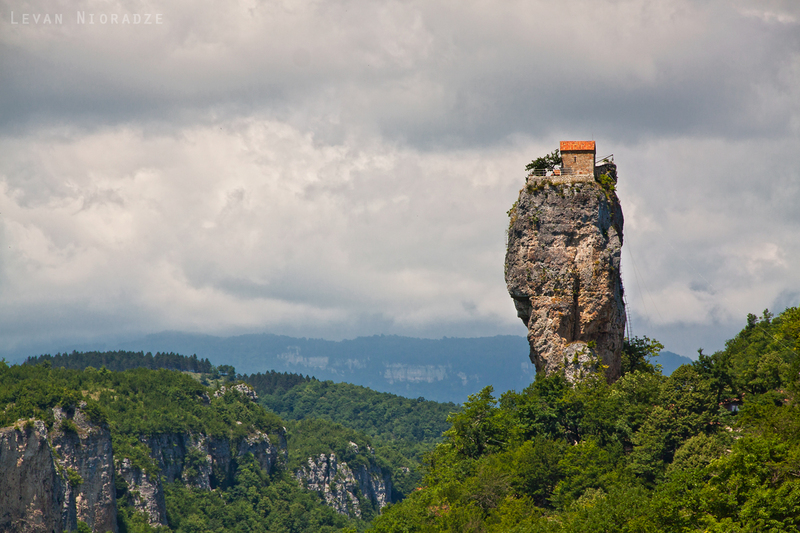 Exactly like that are these isolated buildings without neighbors and noise, built in places that you can not even imagine. 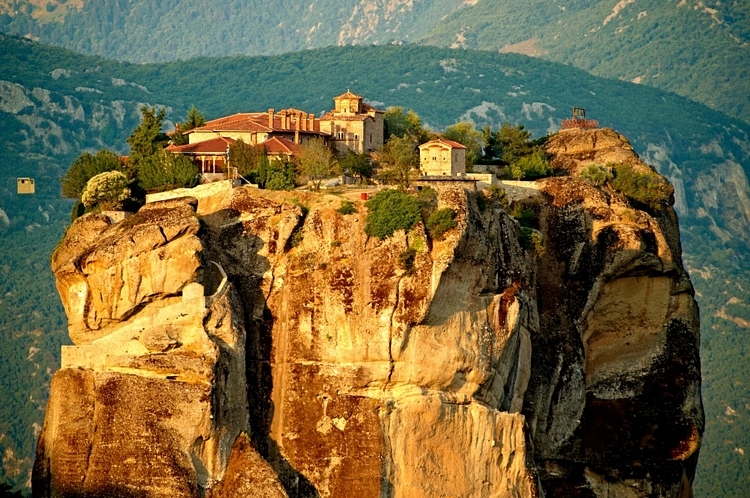 High on the mountain rock Meteora there is not just one, but seven monasteries that still are in operation. 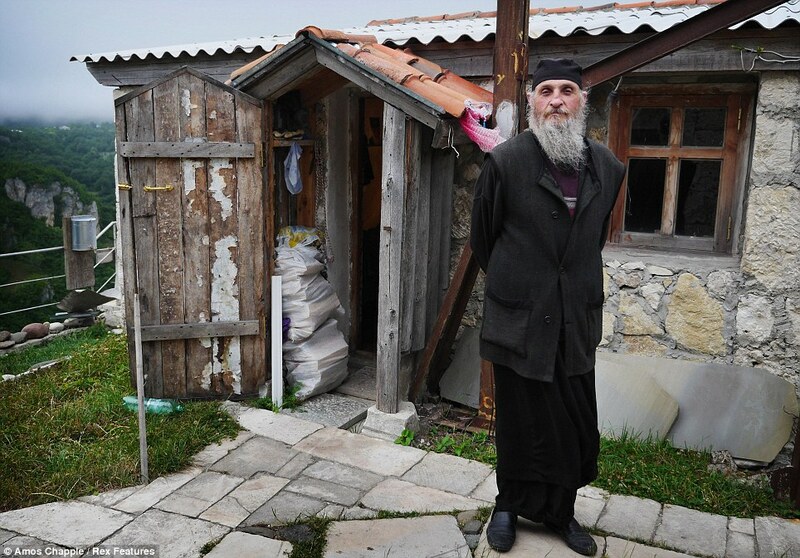 The oldest monastery is “Holy Trinity” and it seems to deny gravity watching directly to the Greek city of Kalambaka. 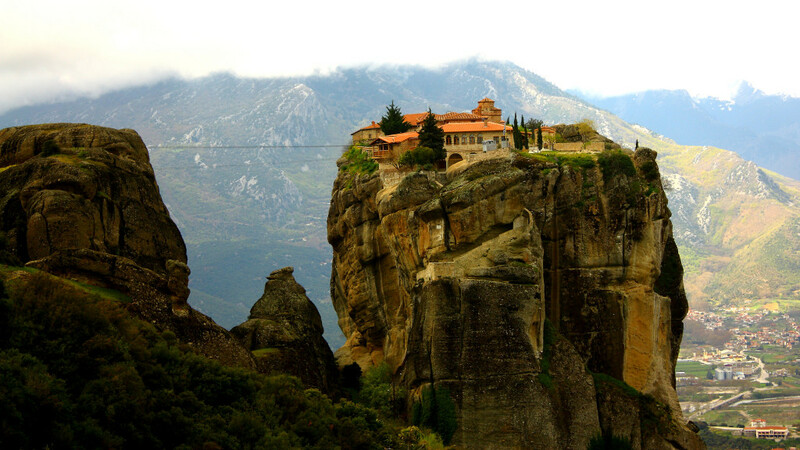 If you want to get to the monastery you have to climb 140 stairs and to face directly with the edge of the rock. 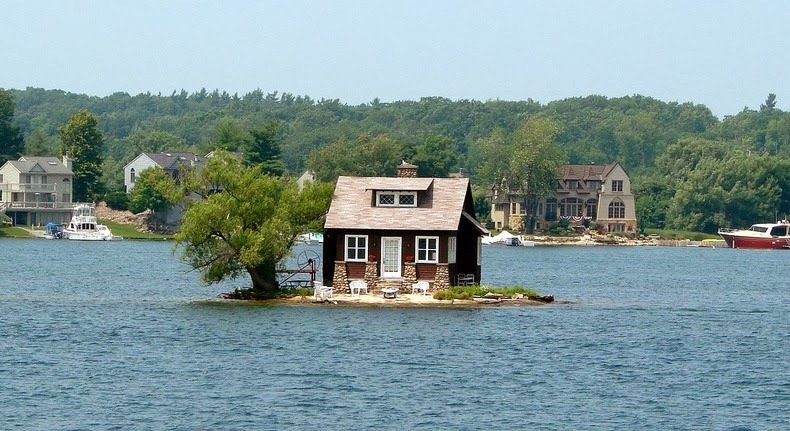 “Just one room enough Island”on St. Lawrence River has this small house which keeps only the building and nothing more. The owners have no neighbors and enjoy the beautiful mini garden on the porch. The building itself sends a clear message that doesn’t want to be disturbed by humans. 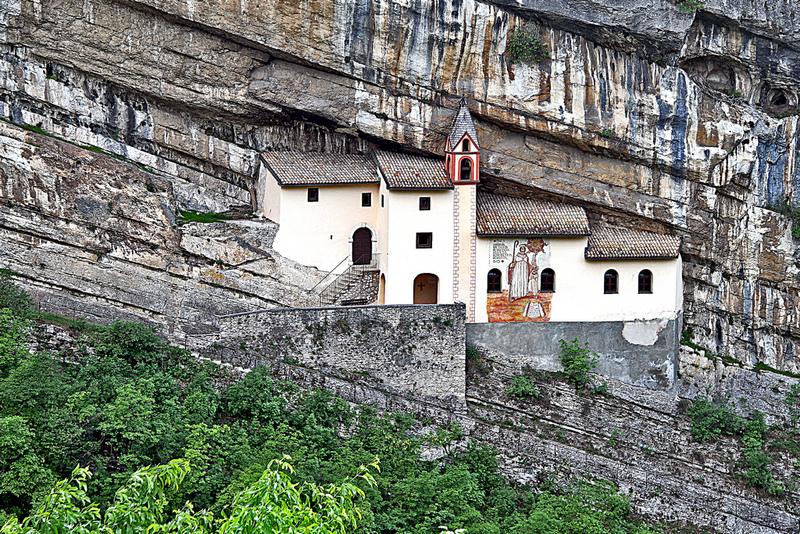 Built back in 1319, this building is situated in an altitude of 120 meters straight into the rocks. 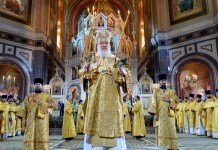 Exactly on this tall pillar in the 7th century was built a small Christian church. 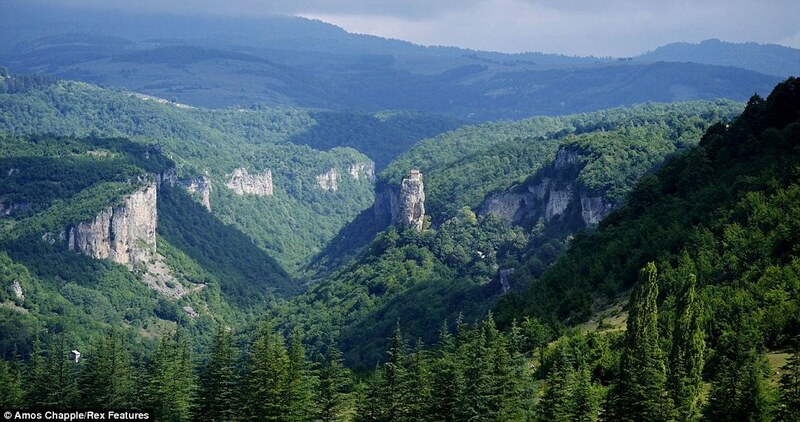 In the past 20 years the church was inhabited by a priest, who lives there now, enjoying the beautiful view and the green nature. 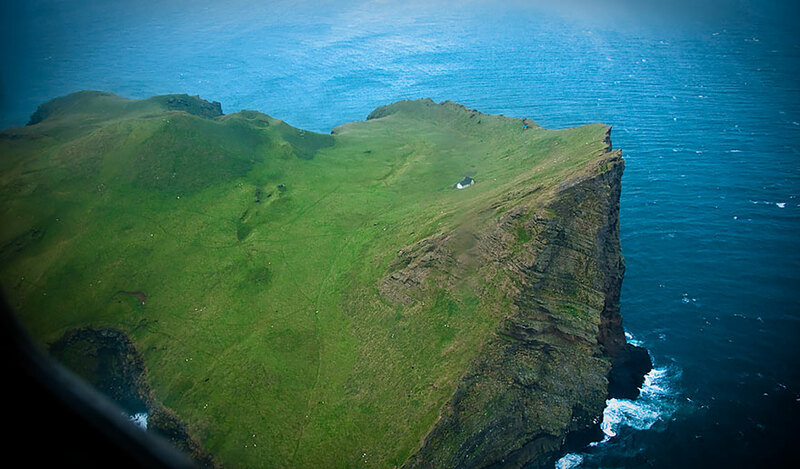 Even now, women are forbidden to climb on top of this isolated house. 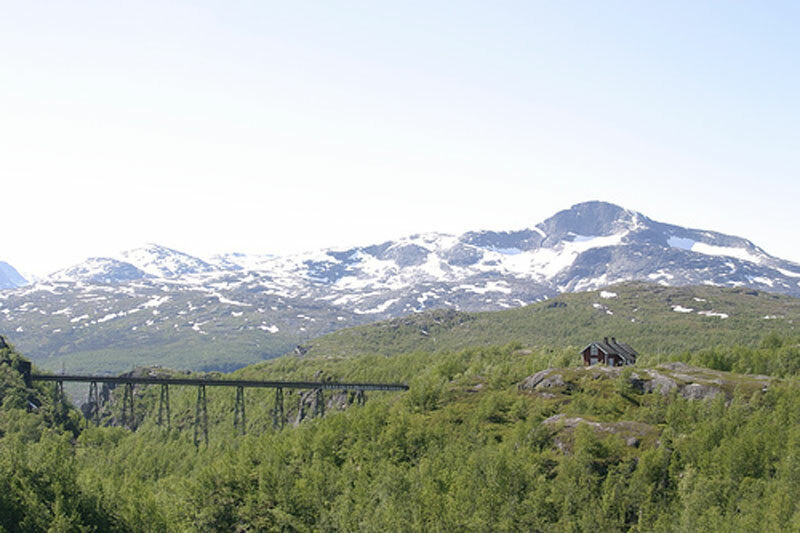 This beautiful, isolated house which is called residency is located on just a few kilometers from Stockholm. It has beautiful glass doors and outdoor sauna and is great for relaxation and civilization escape. 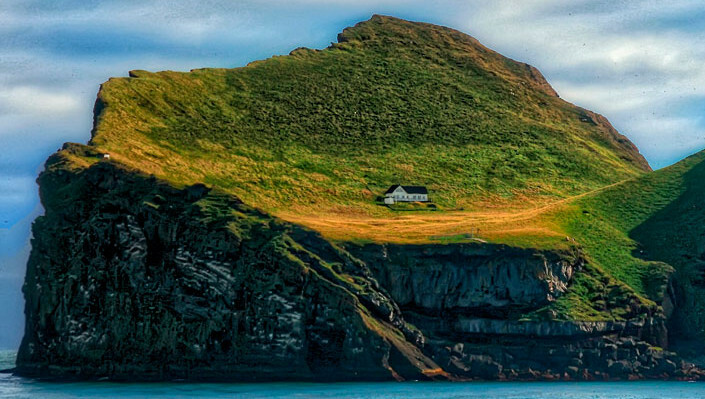 Even though some claim that this house is only used for storage, still applies for the most isolated structure in the world. 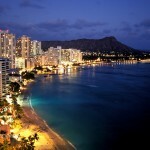 But if we live here, we won’t have any neighbors, or connection to civilization, but will have the best mental and physical rest.